HP knows about the need and requirements of lovers therefore it joined hand with Rossignol to make the HP Pavilion dv6 Special Edition Notebook. 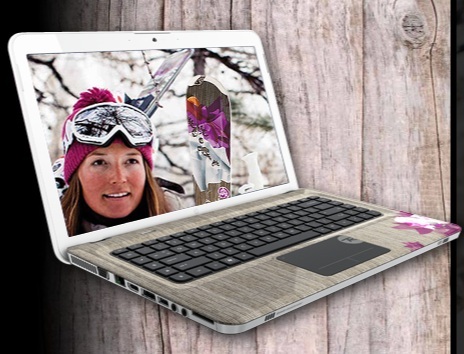 This limited special edition includes two notebooks one is designed for women that is named as HP Pavilion dv6 Rossignol Attraxion VIII Echo while the second one is exclusively made for men with the name of HP Pavilion dv6 Rossignol Freeride S7. Both notebooks are same in terms of internal specifications and display’s size, only difference is in the design of cases. 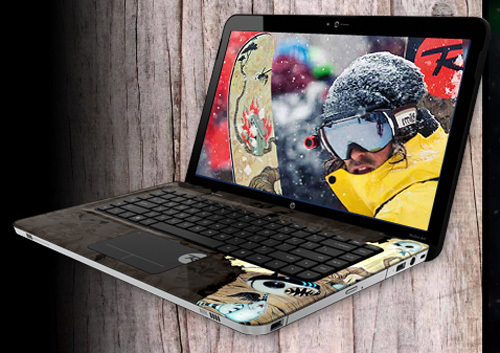 Rossignol is actually a French maker of Alpine, Snowboard, and Nordic equipment and now its coalition with HP bring two artistically designed notebook. The users of both new system will get the support for Adobe Photoshop Elements and Adobe Premier Elements software and both features make the videos and photos editing quite comfy . HP Pavilion dv6 Rossignol Freeride S7 and Attraxion VIII Echo Price is same that is €699 (about $930) , that is around $70 low from the price of Samsung Galaxy Tab luxury Edition.It will be availability in the European market in January while we don’t know about its availability in the North America.